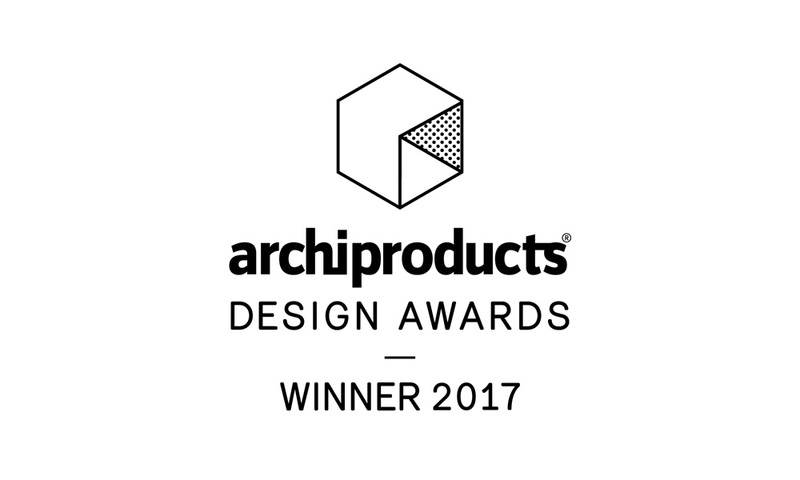 Oluce wins the lighting category in the Archiproducts Design Awards 2017 (ADA) with the Berlin lamp designed by Christophe Pillet, presented at the last edition of Euroluce. An international jury, consisting of 40 personalities from some of the most renowned international architectural firms together with the ADA team, have selected the winners for the different categories from out of over 600 products. The prize is an iconic object designed by the Spanish MUT Design Studio and has been awarded to the products that stand out for their innovative character, aesthetic, quality and manufacturing techniques as well as for their symbolic and emotive content. 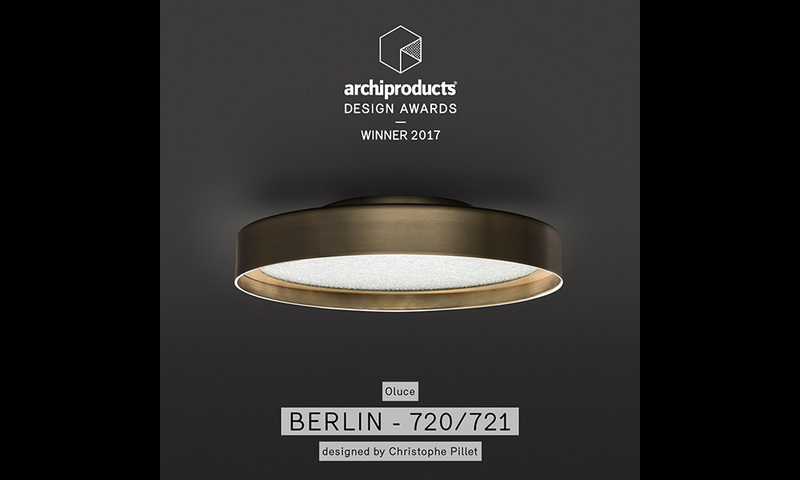 Berlin is, in fact, an item that calls into question the common perception of the ceiling light, turning the usual discreetness of this type of lamp upside down, to transform it into an elegant and decorative feature. Available in the ø40 ceiling version or the ø30 version for use either as a ceiling light or wall light, Berlin takes the form of a thick metal ring with a slender profile enclosing a disc of wire mesh glass inside it. It comes with brushed brass finish with echoes of Art Deco, yet it’s been given a contemporary update through its designed forms and the use of LEDs as light source.